GettyAmazon warehouse in Brieselang, Germany. A top Amazon executive has said there are a lot of “myths” about poor conditions in its warehouses. 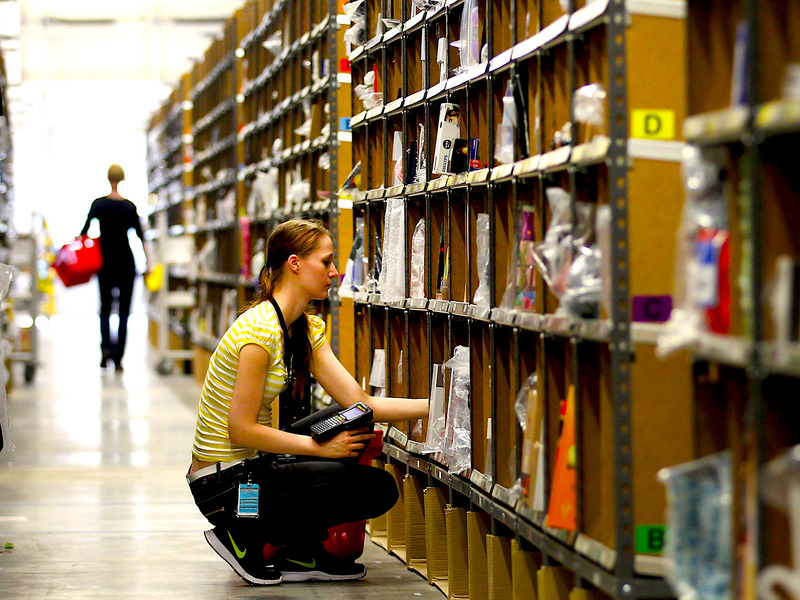 Horror stories from Amazon warehouses have been rife this year. Whether it’s the discovery of pee in water bottles because staff feel unable to take toilet breaks,concerns over constant surveillance, or the fact that workers are suffering health problems on the job, the headlines have been grim. But Amazon thinks many of the concerns have been fabricated. That’s according to head of warehouse operations, John Felton,who was interviewed by The Sunday Telegraph. Many of this year’s stories were sparked by undercover journalist James Bloodworth, who spent just under a month in 2016 working as a “picker” at an Amazon fulfillment center in Rugeley, central England. It was Bloodworth who discovered the bottle of urine, and compared working conditions to like being in a prison. 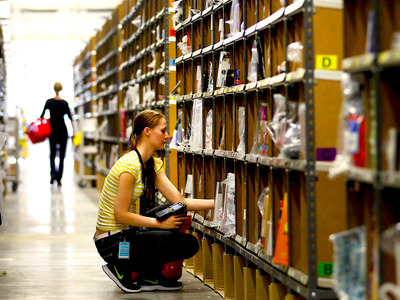 Business Insider has also spoken directly to Amazon warehouse staff across the world. Some echoed Bloodworth’s experiences in describing the intense pressure of working in a fulfillment center, where they pick and pack items for delivery. Amazon has fought back against reporting on working conditions. It has recruited a small army of people to tweet nice things about working in fulfillment centres, while it has also raised the minimum wage for staff in the US and Britain.